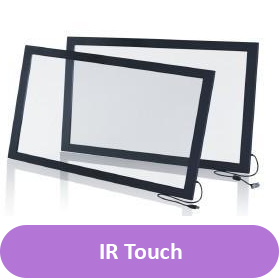 CDS’s wide range of Touchscreens offer you the optimised technology for your specific application or requirement to meet your Display and touchscreen needs. 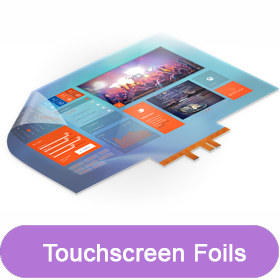 Some of the Touchscreen options, variations and peripherals are listed above and below below for your assistance. But if you need any other information please contact our technical sales team who will help you in any was we can. 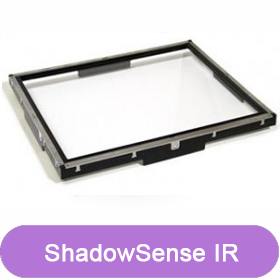 Industrial Touch Screen Displays, rugged stand alone industrial touch panels, industrial touch screen computers, panel mount touches optically bonded touchscreens, fully integrated Touchscreen, touch monitors, open frame touch screens, open frame touchscreens, ELO touch solution equivalents, Touch overlays, PCAP Touch screen, capacitive touchscreen overlays, analog resistive touch screen, PCAP Touch Technology, LVDS Touchscreen displays, TFT LCD capacitive touchscreens, TFT capacitive touchscreens, Touch screen TFT LCD, Resistive Touch Screen TFT, Projected Capacitive Touch Screen Module, capacitive touch screen kits, 3M touch solution equivalents, Touchscreen Open Frames, open frame touch bezels, open frame LCD screens, 9″ open frame touch monitors, 19″ open frame touchscreen monitors, Industrial touch screen monitors, Industrial touch panel display, industrial multi-touch Touchscreens, open frame touchscreen, Industrial touch screens, LCD flat panel touch, industrial touches, 17″ Multi touchscreens, sunlight readable touches, super narrow bezel touchscreens monitors, daylight readable touchscreens, touch screen retail Displays, touch screen stretched bar LCD, Touch overlays, PCAP Screens, 9″ open frame touch monitors, 10.1″ open frame touch monitors, 12″ open frame touch monitors, 6.5 inch monitors, 42 inch monitors, integrated PCAP Touch, Industrial touchscreens, A Grade TFT LCD Displays, Panoramic TFT Displays, Samsung TFT Displays, Touchscreen components, Transparent TFT Displays, Touchscreen components, TFT LCD controllers, as well as other TFT LCD manufacturers and Liquid crystal Display manufacturers, and TFT LCD Capacitive Touchscreen etc. For any specific Display enquiries please email us at info@crystal-display.com or call our Headquarters on + (0) 1634 327 420.